Who isn’t curious about Bitcoin, the virtual currency whose origin story is rife with underground marketplaces, instant millionaires, and massive scams? And the best way to learn more is to start participating yourself. Sure, you could hit up an exchange and drop four hundred dollars or more on a single bitcoin, but you can also get in for free by mining the coins yourself. Bitcoin has become too hard for regular people to mine, but the world of bitcoin-like “altcoins” is still wide-open to hobbyist miners. Here's everything you need to know to get started mining altcoins. This article assumes you’ve at least heard of Bitcoin, but you might not have heard of altcoins. “Altcoin” is a catch-all term for cryptocurrencies based on the Bitcoin system, which aren’t actually Bitcoin. Because Bitcoin is open-source software, anyone with some development experience can copy it and create their own currency. Of course, like Bitcoin, the value of any altcoin is equal only to how much someone will pay you for it. Some altcoins, such as Litecoin, Peercoin, and even Dogecoin have active communities and economies—you can view a list of altcoins sorted by market cap here—but currently none are even a tenth as valuable as Bitcoins. Many altcoins have a devoted following, but be wary of anyone aggressively hyping a new altcoin or trying to convince you to get in on the ground floor—it could just be a modern version of the “pump and dump” scam that’s been around for decades. The Bitcoin software works this way: Every time somebody spends a bitcoin, that transaction is recorded in a public ledger. For example, if you have 10 bitcoins in your wallet and send 7 to someone else, that transaction goes in the ledger, and everyone knows that your wallet only has 3 bitcoins now. If you try to send somebody else 5 bitcoins tomorrow, that transaction will be rejected because it’s a matter of public record that your wallet doesn’t have the coins. For the system to work, the public ledger has to be completely trustworthy. It has to be impossible for anyone to record a fraudulent transaction. Bitcoin accomplishes this using cryptography (hence the “crypto” in “cryptocurrency”), in a process that requires many computers, all connected in a single peer-to-peer network. 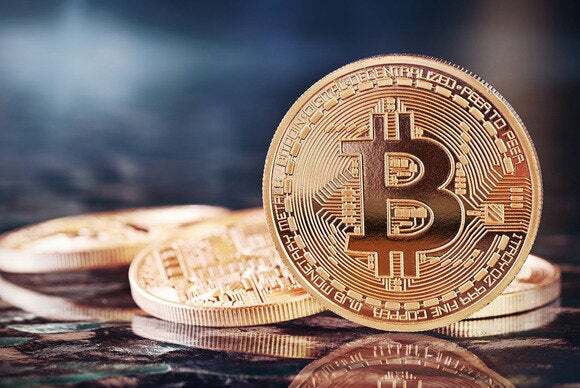 In order to incentivize people to participate in this transaction-verifying network, bitcoins are periodically generated and awarded to the machines engaged in maintaining the public ledger. As bitcoin values have soared over the last couple of years, bitcoin mining has become a very lucrative business. As a result, companies have designed chips solely for running the cryptographic algorithms bitcoin uses for mining. These chips, called ASICs, are so good at mining that it’s pretty much impossible for normal, general-purpose hardware to compete. Even the burliest desktop PC with huge gaming GPUs won’t be able to generate enough money mining bitcoin to cover the cost of the electricity used in the process. 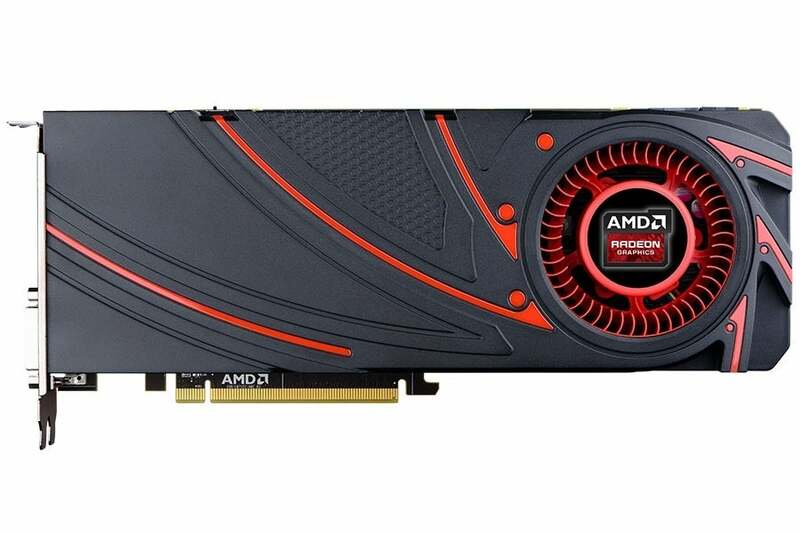 It’s still possible to be successful at altcoin mining using traditional PC graphics cards, like AMD’s Radeon R9-280. Because altcoins are less popular, and because many altcoins use a different kind of mining algorithm called “scrypt” that can’t be solved by the ASIC boards, you can still feasibly earn these altcoins by running the mining program on your personal computer. You can then spend the altcoins or swap them for bitcoins at a cryptocurrency exchange. Unlike most altcoins, bitcoins can be spent at a number of e-tailers like Overstock.com and Tiger Direct. For obvious economic reasons, the ease of mining an altcoin is basically inversely proportional to that altcoin’s value. Turning altcoins into cold, hard cash is also more difficult than monetizing bitcoins. Altcoins are great way to learn more about cryptocurrencies, but we wouldn’t suggest you quit your day job just yet. So how do I mine altcoins? 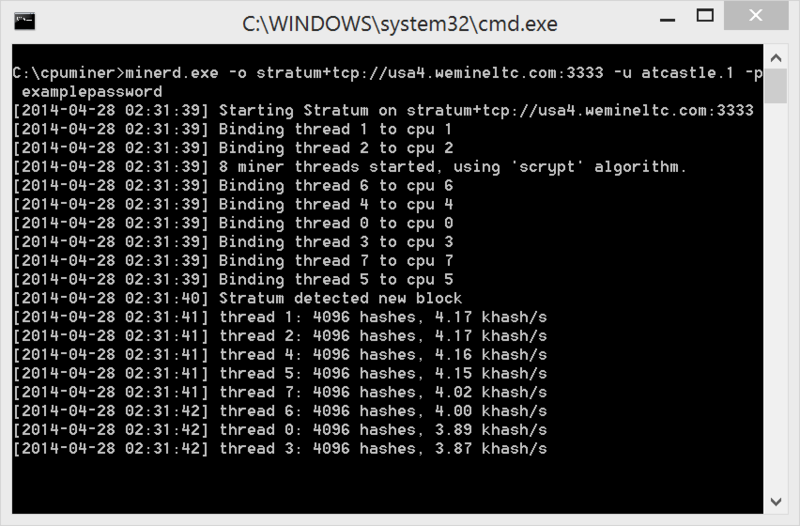 The mining process involves writing a short script to run in the command prompt. It’s only a few steps, which you muist follow exactly to ensure success. First, select a currency to mine—you can find a list of the most active altcoins at CoinMarketCap. 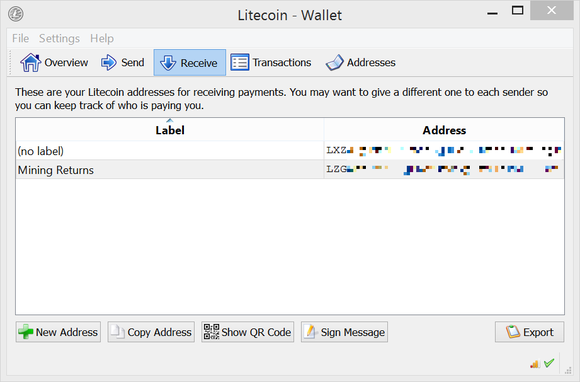 You can pick any coin you'd like (we chose Litecoin for this article), but the process will be virtually identical for any other coin. 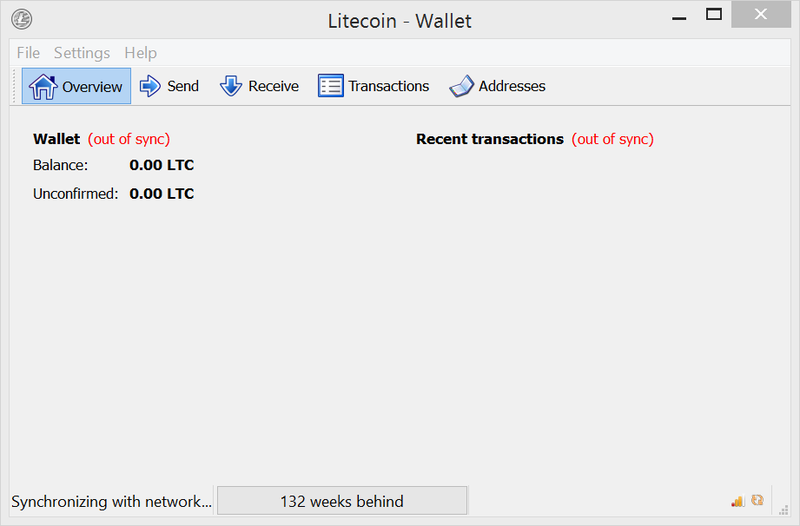 Go to the homepage for the currency (Litecoin’s site is at https://litecoin.org) and download the client, which allows you to store coins in a “Wallet” on your computer. Once the client is installed it will have to download the entire blockchain for the altcoin. You can join a mining pool before this process is done, but because you might need to run it overnight you should start now. Before you start mining there are two important decisions to make. The first is whether to mine solo or participate in a mining pool. When Bitcoin mining, payments aren’t received in a steady, gradual flow. Instead, they’re given out in big chunks when particular milestones are hit, to whoever hits those milestones. If you’re not running a bunch of super-fast mining computers, it’s possible you’ll never be the one to hit the milestone and receive the payment. In a mining pool, many users join forces to mine as a group, and all reward payments are split up among the group, according to how much computing power they’ve been contributing. This streamlines the reward structure and makes your payments more reliable. You can choose to mine solo, but for anyone just getting into altcoin mining, a pool is a better choice—especially if you’re not mining with a room full of powerful PCs. The rest of this guide will assume that you’re mining in a pool. There are different pools for each altcoin, though some pools switch between different currencies, based on rising and falling values. There are pros and cons to each pool, but for the most part it won’t matter which one you choose. To find a popular pool, visit a community site for the coin you’re interested in mining—Reddit has active communities for all of the popular altcoins, for instance. We chose the WeMineLTC pool, which is very popular. 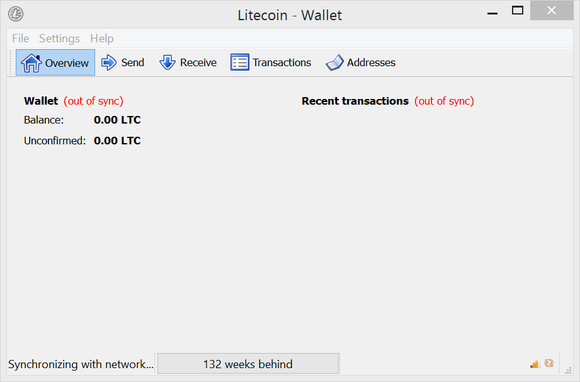 There’s some concern in the Litecoin community that WeMineLTC is too popular, because if more than half of the total mining of a coin is being done by a single pool, the currency isn’t secure. Since it’s unlikely we’ll be contributing much mining power, that’s not a concern for us. The second major decision you’ll need to make is whether your want to use a CPU miner or a GPU miner. These are different forms of the mining software designed to utilize either your PC’s computer processor or its graphics processor. GPU miners are much more efficient, but only if you have a discrete graphics card. AMD cards are much more efficient at altcoin mining than Nvidia’s, so much so that the street prices of Radeon cards have skyrocketed in past months. If you’d like to mine on a laptop or low-end desktop with integrated graphics, you’re better off using the CPU miner. We’ll show you how to use either one. You can even mine both ways at the same time, if you want to really get all the mining power you can out of your computer. Just watch that heat and power usage! 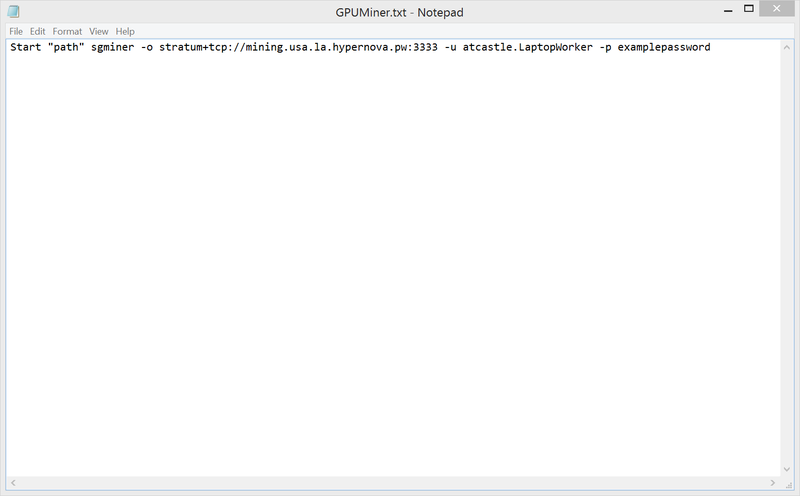 A diagnostic tool like CPUID’s HWMonitor can help you keep tabs. To mine with your computer’s GPU, you’ll need a piece of software called cgminer. 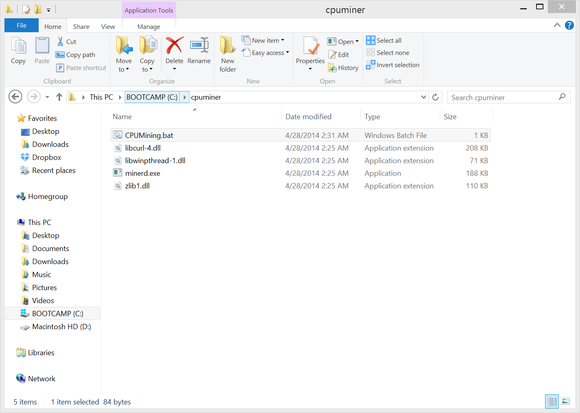 You can download a Windows executable at http://k-dev.net/cgminer/. You specifically want version 3.7.2 of cgminer, because later versions removed support for the scrypt hash function used by altcoins. 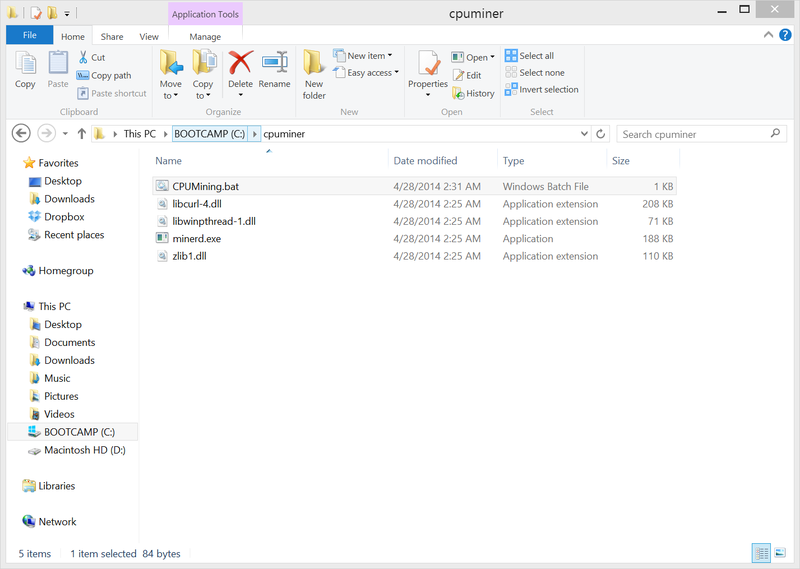 (GUIMiner-scrypt is an alternative that also supports altcoin mining and uses a graphical interface, rather than the command line.) In our tests, Chrome said the cgminer software was malicious and blocked the download, but it’s not; you can either disable Chrome’s malware protection or use an alternative browser to download the program. Make sure to update your graphics card drivers, and if you have an ATI graphics card, download the optional OpenCL driver. Port: The port number will also be provided by your pool service. It’s usually written immediately following the URL, separated only by a colon and no spaces. 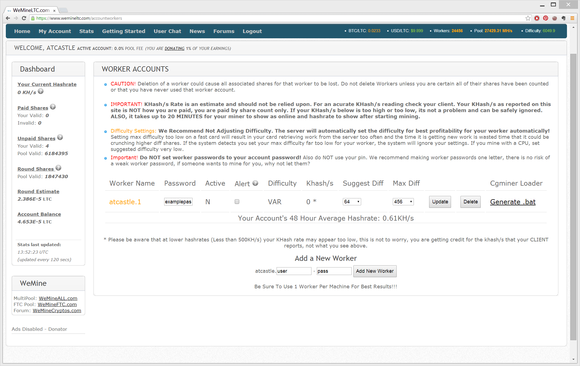 Worker name: Before you can mine you have to create a “worker” on your user account on the mining pool. 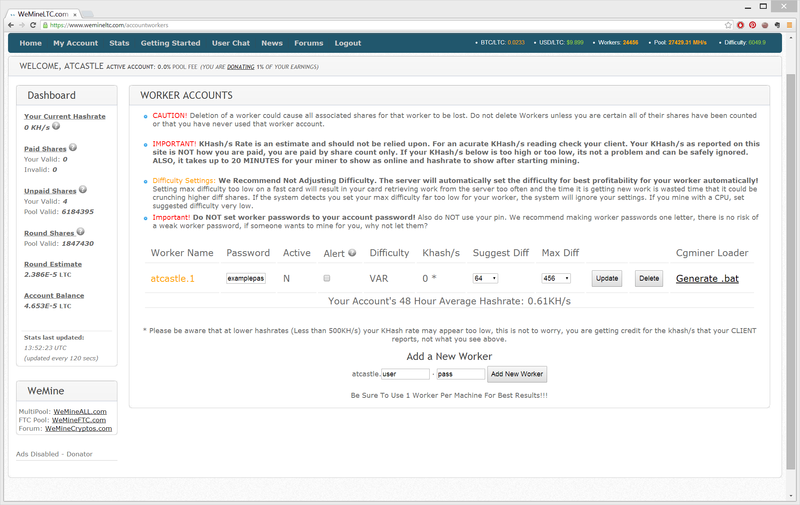 Each worker has a name, either picked by you or assigned automatically by the pool. Worker password: Similarly, every worker has a password. Now, hit Save, then go back to the folder and rename the text file you just created to “GPUMiner.bat”—minus the quotation marks. Windows will confirm you want to change the file type. Say Yes. Finally, you can double-click on the .bat file you just created. Cgminer will take it from there, displaying your progress as you mine altcoins. 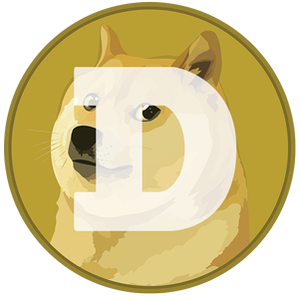 For a more thorough explanation of cgminer’s deep bag of tricks and tips on how to coax better mining performance out of your GPU, check out this excellent advanced guide to Dogecoin mining. And with that, you can use your GPU, CPU, or both to mine Litecoin or most other altcoins. When you start accruing coins in your account, you can visit the mining pool’s website and enter an address to have the coins sent to your personal wallet. You can find your wallet’s address in the “Receive” tab of the client you downloaded earlier. As soon as you start keeping coins in your wallet, you should enable encryption on it by clicking Settings -> Enable Encryption, and choosing a secure password. Then, make sure to regularly back up your wallet by clicking on File -> Backup Wallet. If you lose your hard drive and don’t have your wallet backed up to someplace secure, you’ll lose all your coins. The “Receive” tab of your Litecoin Wallet has the address you need to receive payments. Unfortunately, you probably won’t be able to make much of a profit mining altcoins. New ASIC boards are being designed to target LiteCoin and other Scrypt-based altcoins, and they will force even high-powered GPU mining rigs out of competition. For now, though, mining is an interesting way to learn about a technology that could be most important invention of the decade, without putting your retirement fund on the line.